Freesat has asked viewers to vote on the best television channel available on the subscription-free satellite TV service. 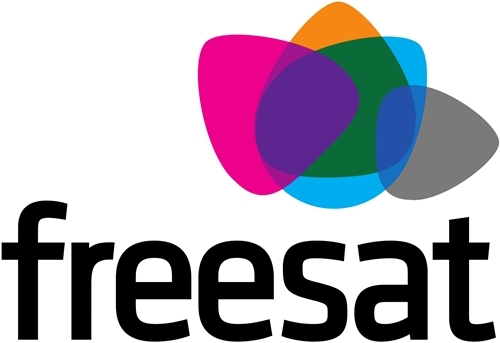 Ahead of the third annual Freesat awards in July, consumers can submit their choice for ‘TV Channel of the Year’ from the more than 150 available networks on the platform. Voting has now started online at the Freesat website and will remain open until June 17. Viewers can also choose the ‘Radio Channel of the Year’. 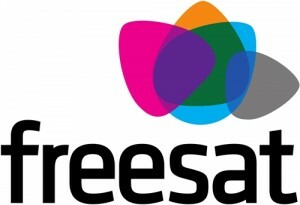 In March, nominations opened in all 14 categories of the 2011 Freesat awards, including brand new prize ‘News Event of the Year’, designed to recognise the coverage provided by news channels such as Al Jazeera, NHK World and BBC News. The judging panel is made up of key individuals from the media industry, including Radio Times editor Ben Preston, Thinkbox chief executive Tess Alps, The Daily Telegraph’s Neil Midgley and ex-GMTV chairman Clive Jones. The panel is chaired by media analyst Kate Bulkley. Emma Scott, Freesat managing director, said: “It’s exciting to now be in our third year, and see how the awards have grown with us. New categories this year include an ‘Audience Impact Award’ – looking at how channels extend their brand presence through different media, plus the ‘Judges’ Special Award’ for ‘Editor/Controller of the Year’. “This is about us giving something back to our 150-plus channels and services, and the judges will be looking for examples of innovative, original, high-quality programming that has particularly entertained, informed and impressed the Freesat audience.” All winners will be announced at a ceremony in London’s Soho on July 12.